Northam, an Army physician and Virginia’s current lieutenant governor, is having none of it, responding to Trump in kind. 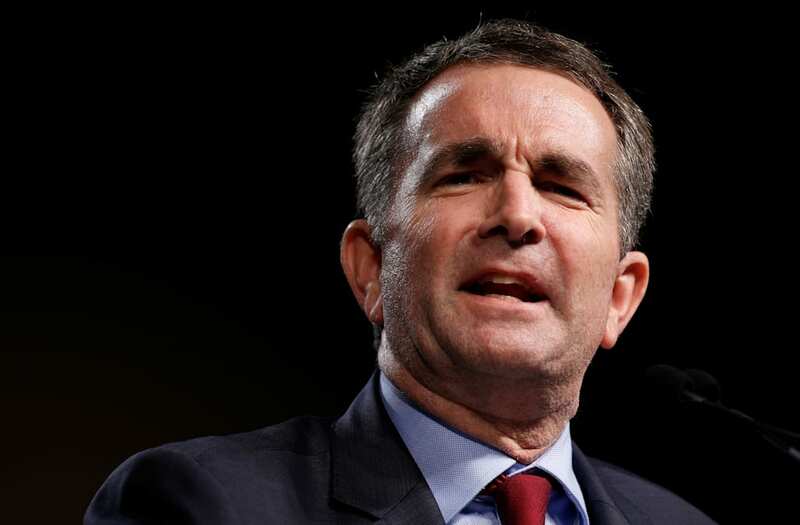 Northam is locked in a competitive gubernatorial contest in the Old Dominion State, and has been attacked by Trump and the GOP nominee, Ed Gillespie, for being weak on crime and for trying to take down Confederate monuments in the state. Gillespie has kept Trump at an arms distance in the race, not holding rallies with Trump in Virginia — where Trump’s popularity is in the dumps at just 41% in the latest Fox News poll of the contest. But Gillespie has adopted some of Trump’s racially charged rhetoric, running race-baiting ads suggesting Northam is friendly toward “illegal immigrants” and Hispanic gang members, and saying Northam wants to erase Virginia’s Confederate history. Trump has also sent a handful of tweets supporting Gillespie’s candidacy, saying Gillespie wants to save “our great statues/heritage” — referring to the monuments to Confederate leaders who revolted because they wanted to keep slavery legal. Current Virginia Democratic Gov. Terry McAuliffe made light of that in a tweet sticking up for Northam. “Speaking of not showing up, Ed Gillespie treats you like a communicable disease and you haven’t shown up for the most important race of ’17,” McAuliffe tweeted. Northam currently leads polls in the state, according to the RealClearPolitics average, less than two weeks from Election Day.